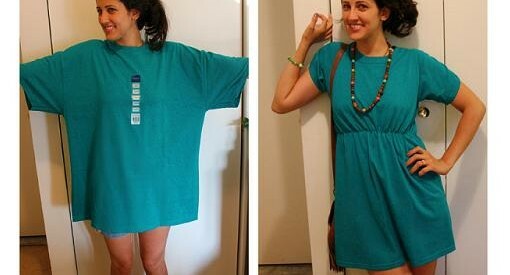 Do you have a stack of clothes that hang unused in the closet but you are just refusing to give them away? 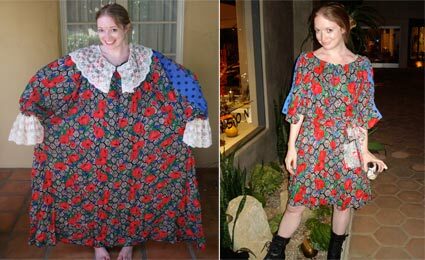 T-shirts that don’t fit you very well, pants that are no longer fashionable or your old skirts that just look boring? 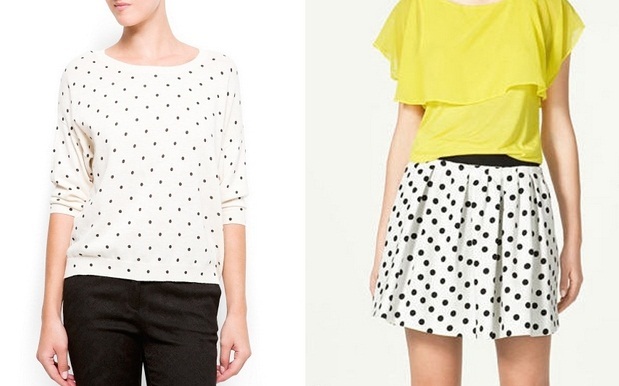 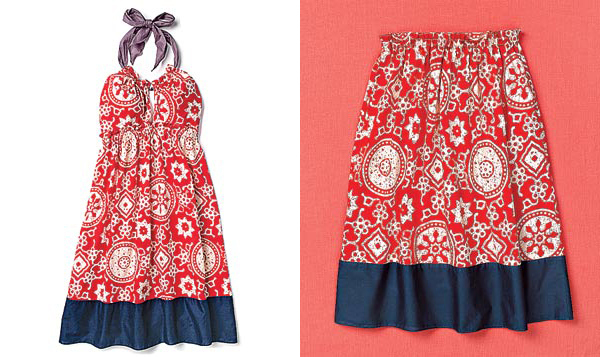 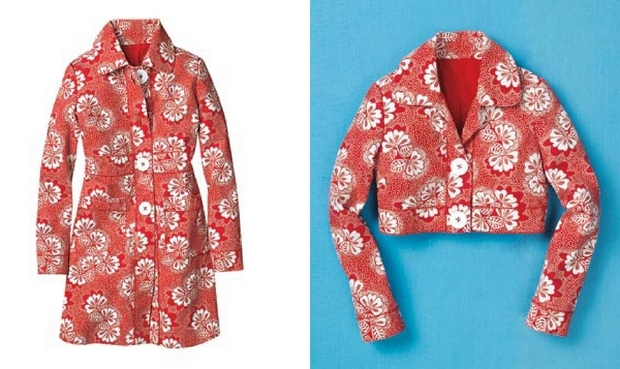 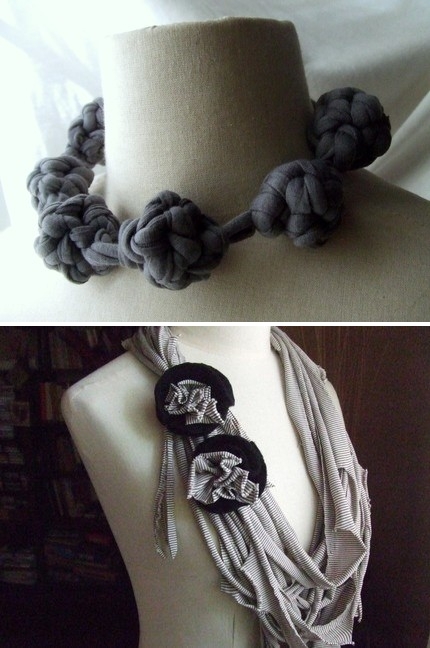 You can repurpose all these forgotten clothes to create new items that can excite you again. 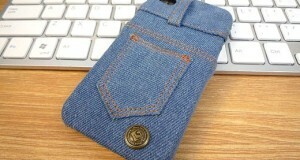 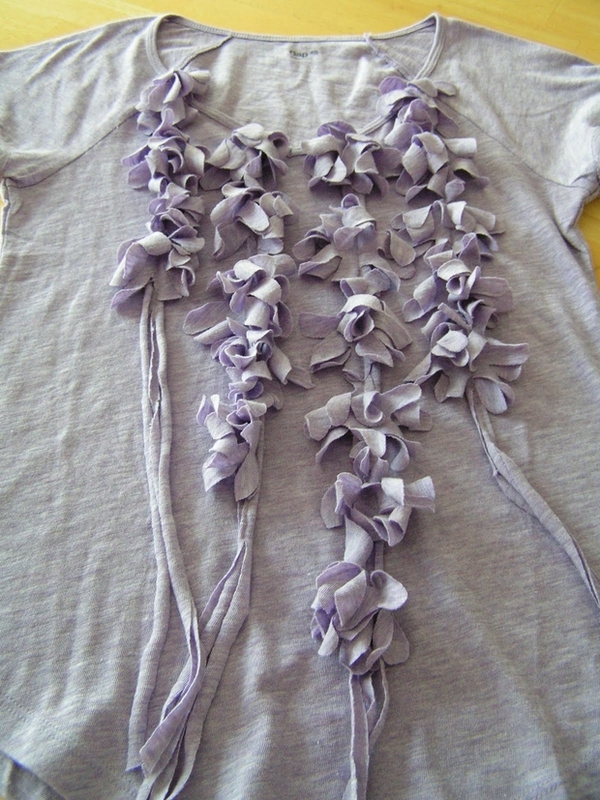 Think of the clothes just as materials and it will be easy for you to create a new design. 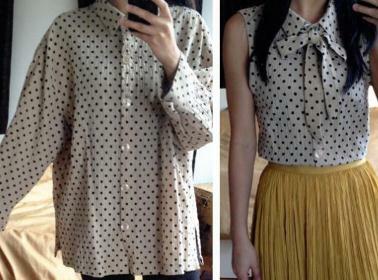 Upcycle old clothes and renew your closet without spending any money. 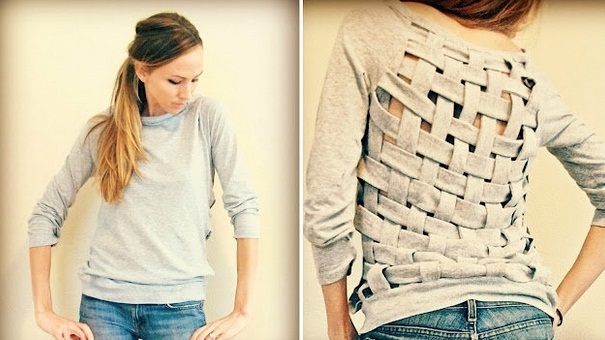 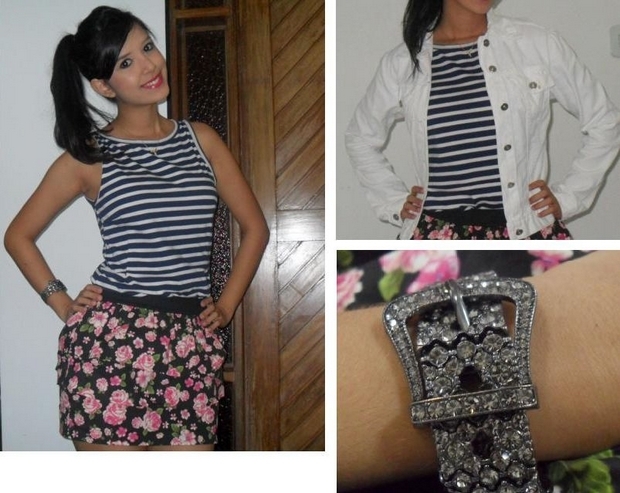 Creative Ways to upcycle old clothes! 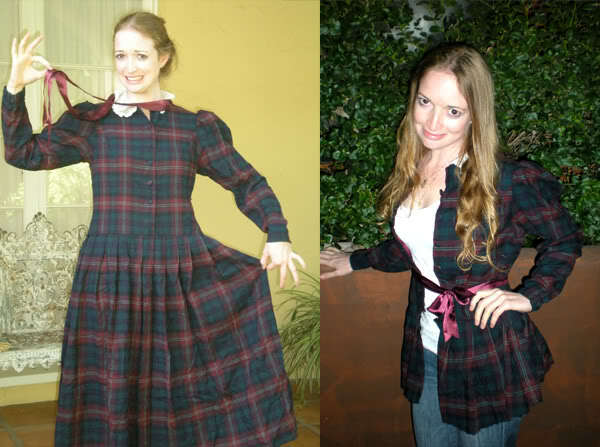 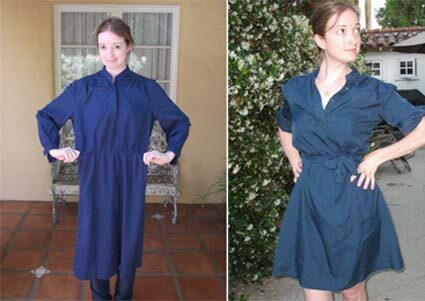 It doesn’t take much effort for some basic projects like converting long into short pants, or a jacket into a cowgirl dress. 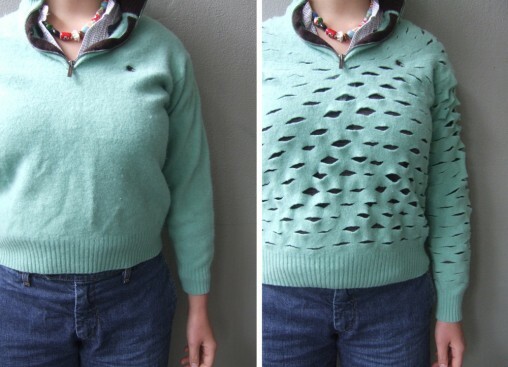 You can upcycle old clothes in various ways. 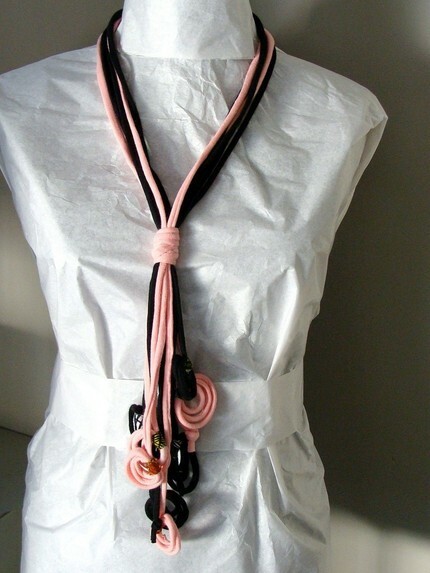 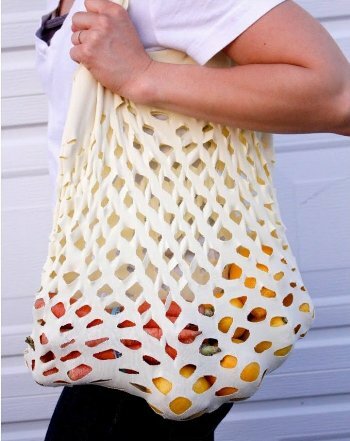 Use an old T-shirt to make a shopping bag or transform it into a new cool scarf. 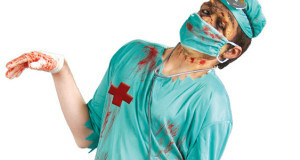 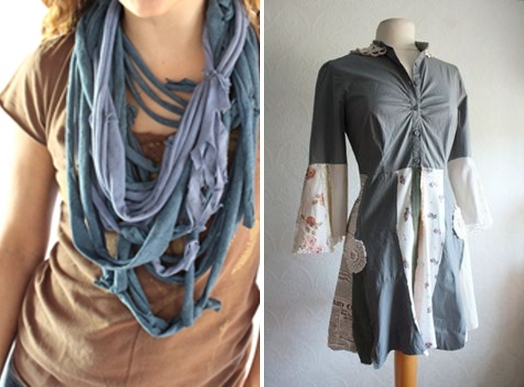 Have a look at these creative ideas and start sorting out your clothing for the season. 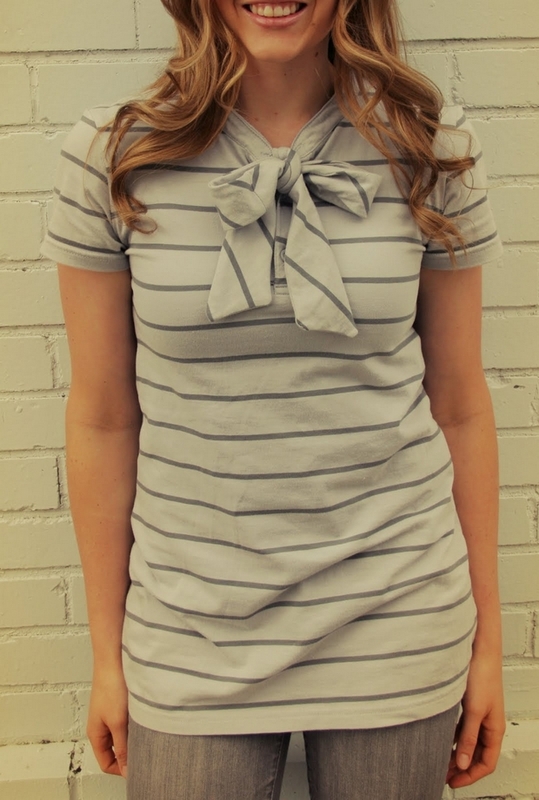 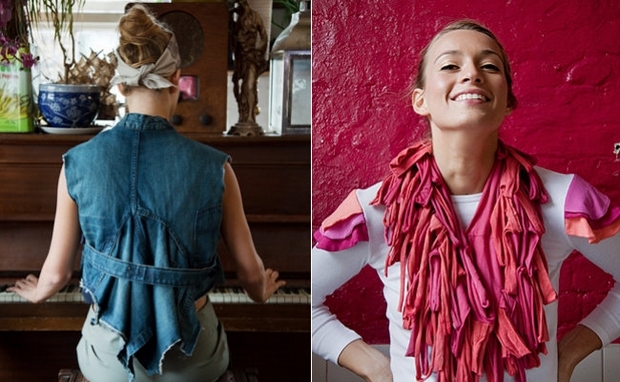 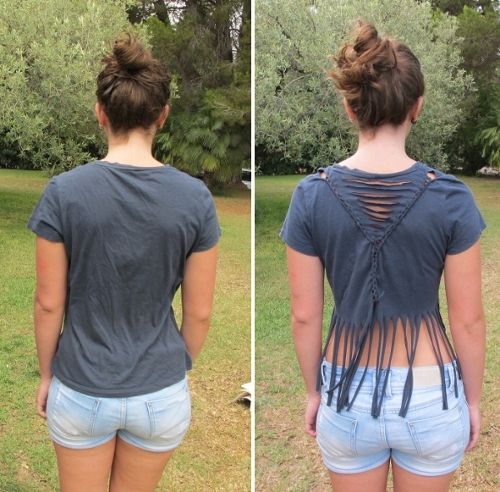 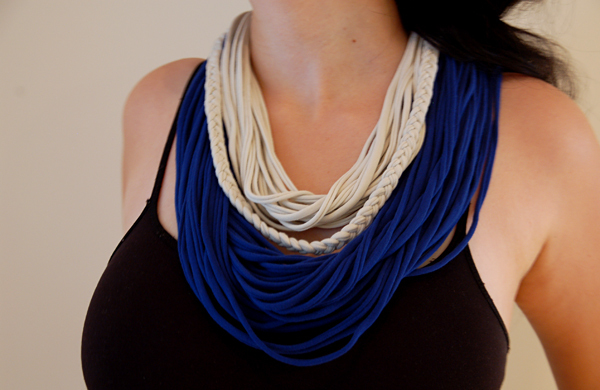 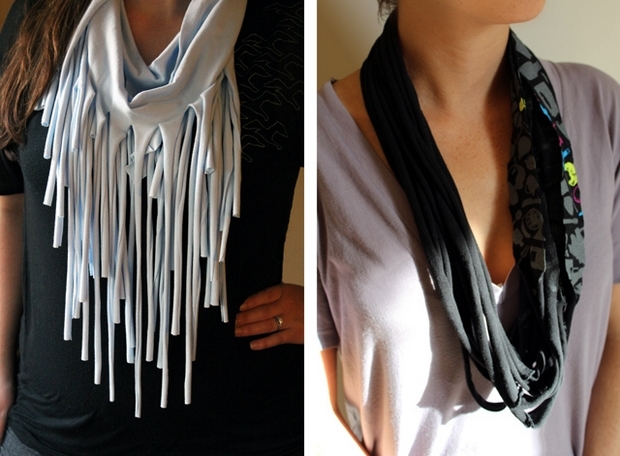 Upcycle old clothes – T-shirt and Scarf ideas!